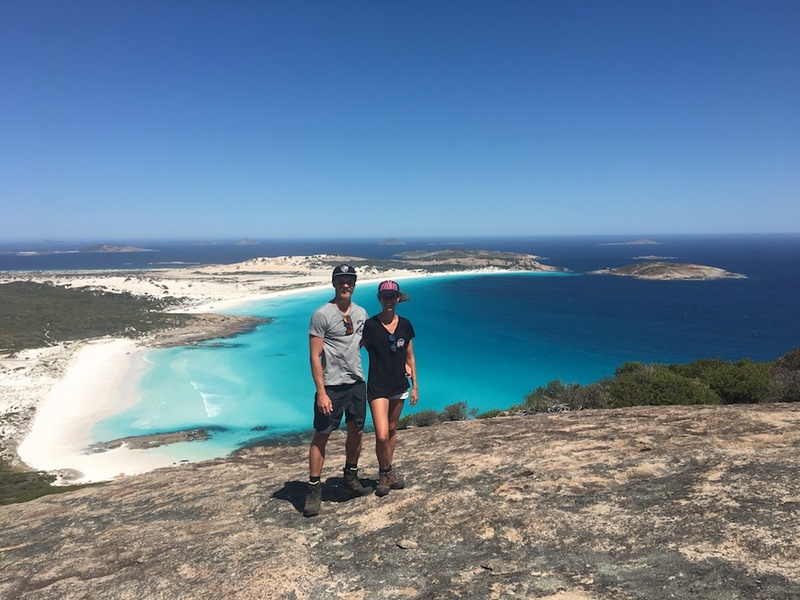 Until they make it their full-time travel job, our featured Adventure Seekers, Lucy and Matt are happy to get out-out of the city and explore Australia one destination at a time. Enjoy their story! 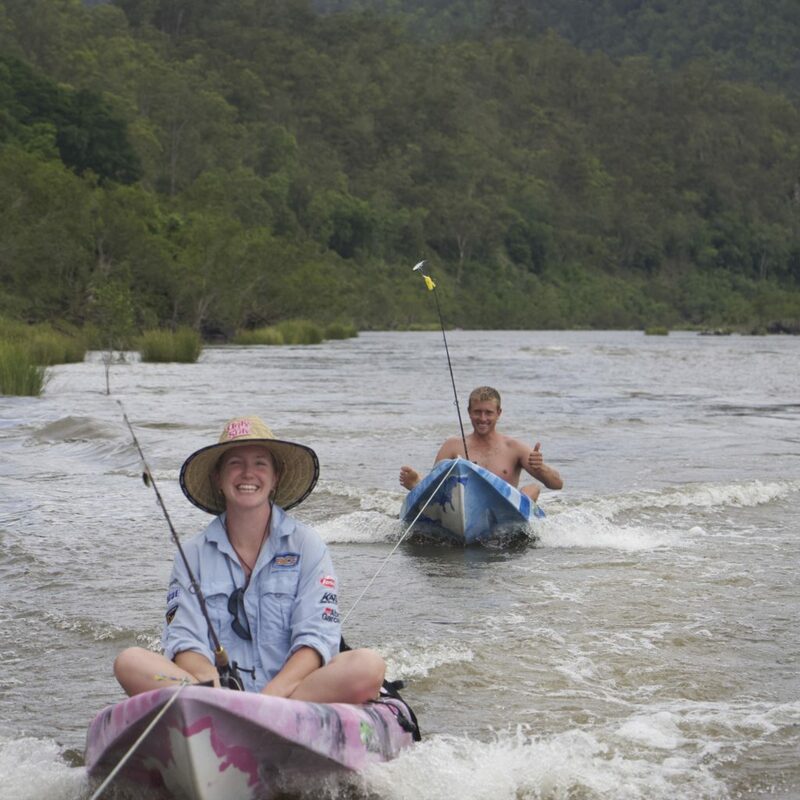 Currently planning our yearly Christmas trip to the Clarence Gorge for a week of bass fishing from the Kayaks. 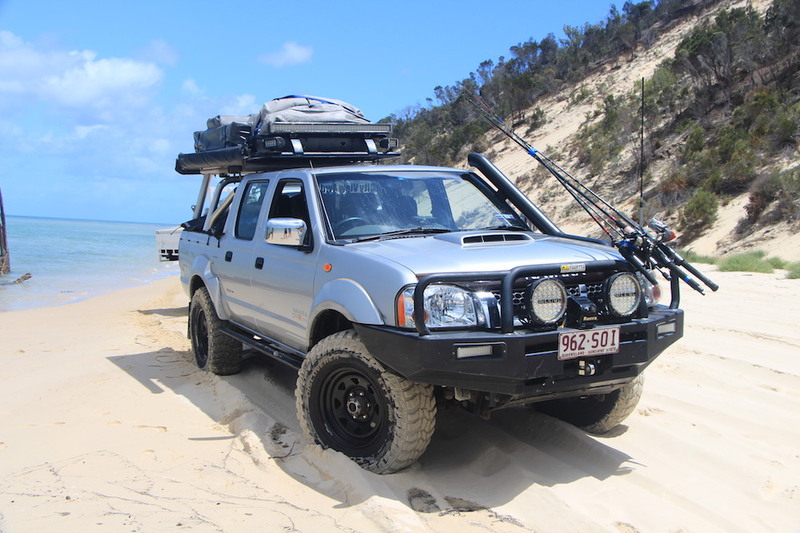 Next trip will be Moreton Island again in March. Long-term planning is a 4 week trip to Cape York in 2019. 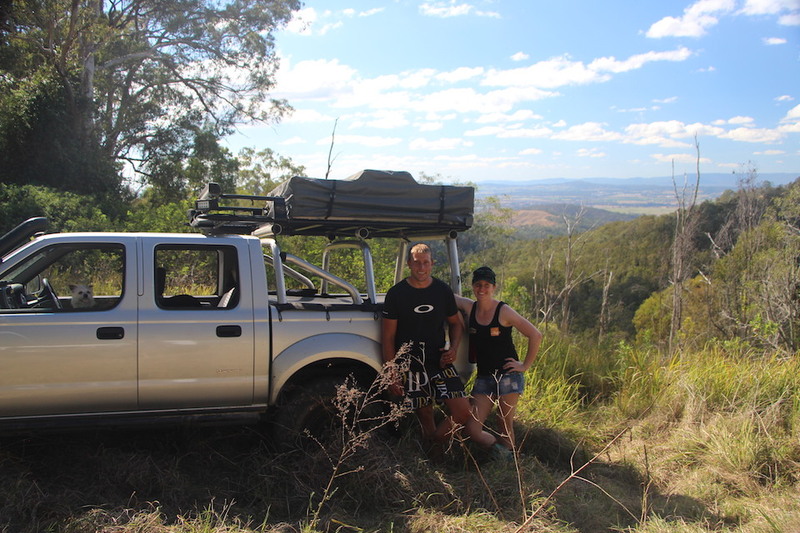 We have a Nissan Navara D22 decked out with a rooftop tent – the only way to camp! We have both grown up with Fishing and Camping all our lives. Wouldn’t really call it a track as such, but nothing beats 75-mile beach on Fraser! But on the other hand, we made the trek out to Carnarvon Gorge for a long weekend (22hr round trip!) that place had so much history, it was a wonderful place to stay for 3 nights. Cape York – has been planned on paper for 4 years now, and working towards actually getting there in August 2019. Sometimes life just gets in the way of planning, but we’ve locked it in, now the prepping can begin. 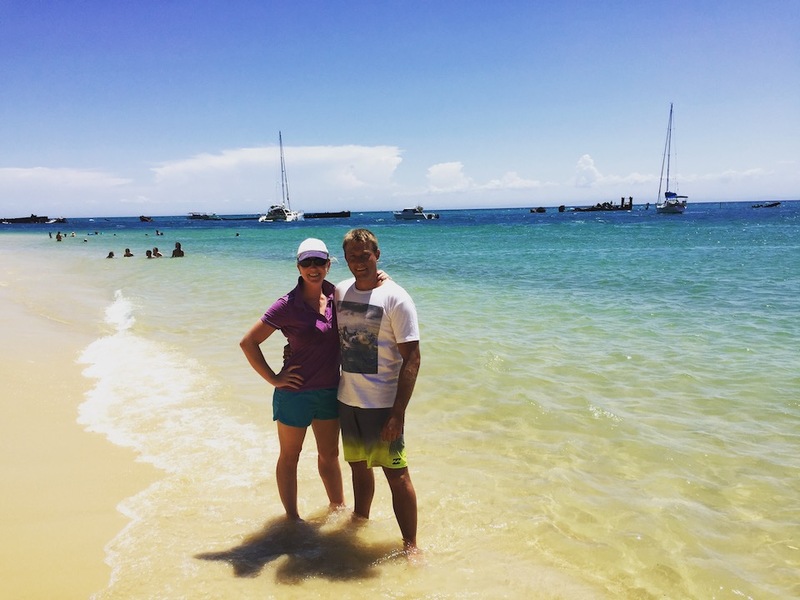 Watching Sunrise and Sunset at Sandy Cape on Fraser Island – can’t get any better than that! 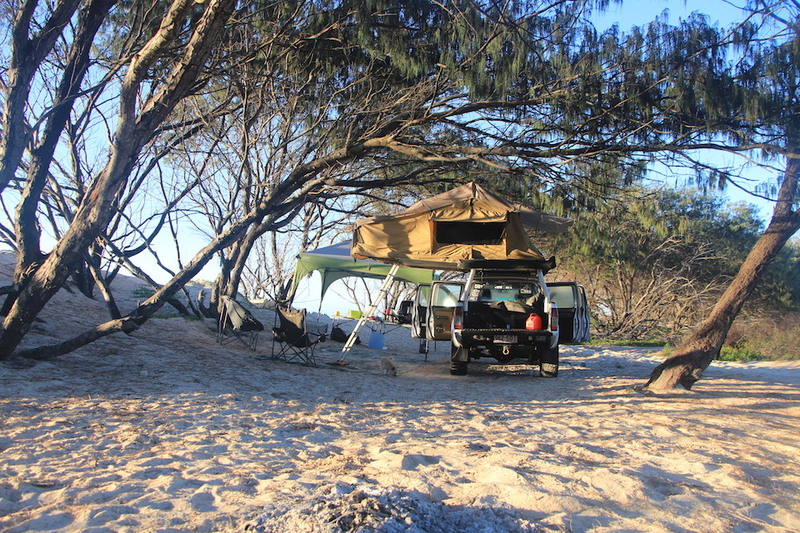 We forgot our camp oven when we went to Straddie one time, took a Lamb Roast…. when it came time to cook dinner we ended up grabbing two green branches from a tree, skewered them through the meat and cooked the lamb over hot coals turning ever so often – the best Roast Lamb we’ve EVER had! 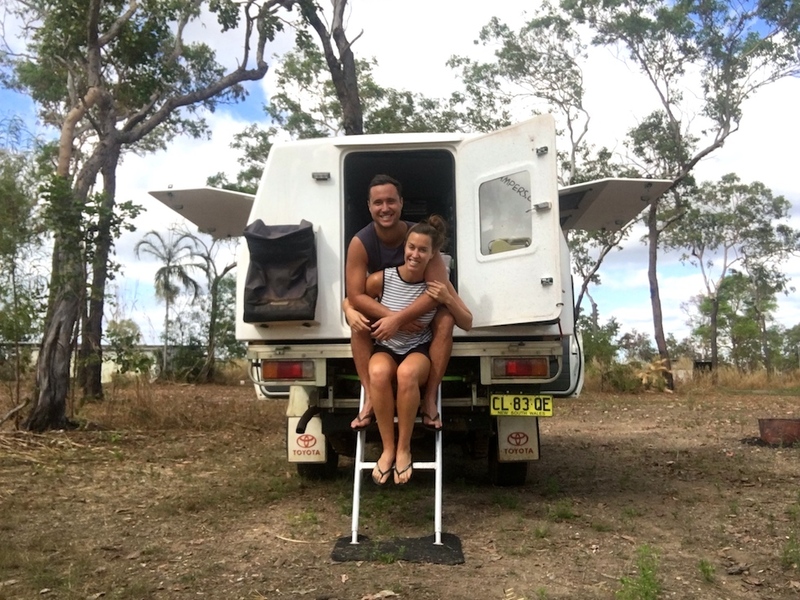 We particularly love beach camping, so anywhere we can get our feet into the sand, and somewhere we can either watch, sunrise or sunset from camp! 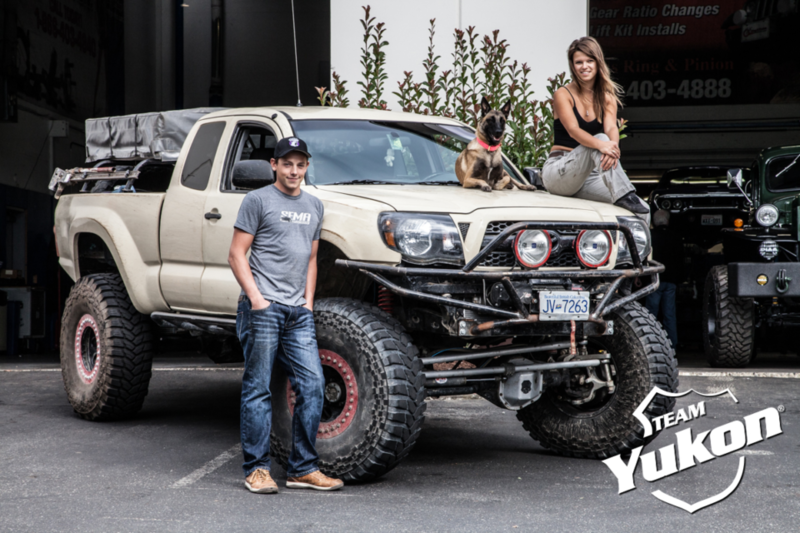 “Touch Wood” – We’ve actually never had a mechanical failure, we have ripped our side awning off on trees a handful of times though and had to ratchet strap it to the roof rack! 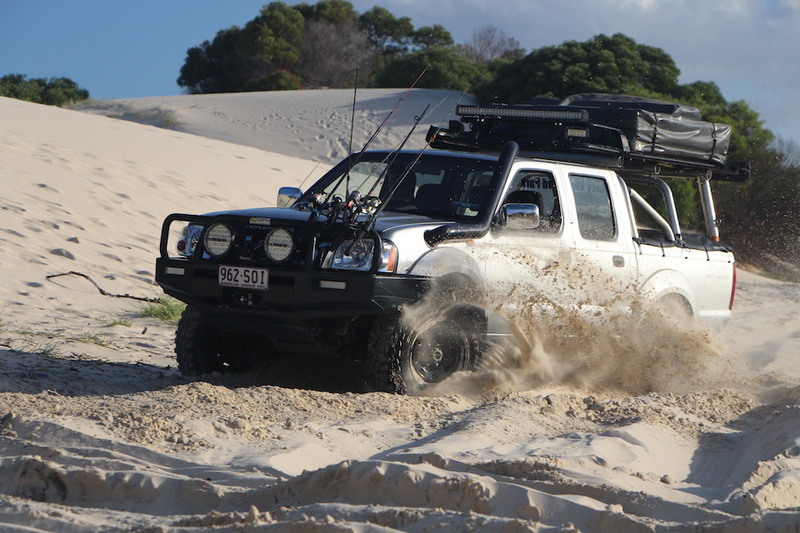 Any advice for new 4WD enthusiasts? Just get started… stop dreaming about it, everyone has started somewhere and through trial and error, you will eventually get to the perfect set up that works for you and you will be able to set up and pack down with no fuss.